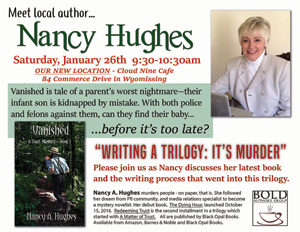 Guest Speaker, "Writing A Trilogy: It's Murder." Click here to view full size flyer. 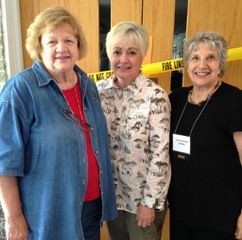 The 7th annual Murder As You Like It Mystery Conference, was hosted by Debbie Beamer (left) owner of the Mechanicsburg Mystery Bookshop, a PA destination for fans of the genre. The August 11, 2018 event, sponsored in part by MWA-NY, drew fans of mystery, spy, thriller and horror novels and true crime to hear panel presentations by fourteen award-winning mystery authors. Among them (right) is Annamaria Alfieri. As a mystery writers, I can’t just make it all up. While I don’t write police procedurals, I still need to sweat myriad details. 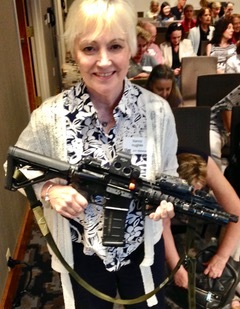 And what better primer than attending ThrillerFest XIII ATF Workshop on July 9. The weapon I’m holding was not loaded! My note says it’s an M4 Remington rifle, a detail I’d have to recheck. The full-day workshop was presented by Special Agents from the Bureau of Alcohol, Tobacco, Firearms and Explosives, who are on the frontlines investigating firearms trafficking, criminal use of firearms and explosives, and arson. In the process, they target some of the most violent offenders in this country. Included in their presentation were firearms identification, tracing a firearm’s life story, case studies, SWAT, arson investigation, and ATF explosives detection and a K9 demonstration. 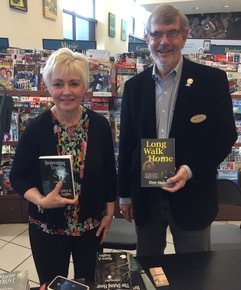 Nancy and fellow MWA mystery writer Don Helin greet readers at the Camp Hill Barnes & Noble. "Long Walk Home" is Don’s fourth military thriller. 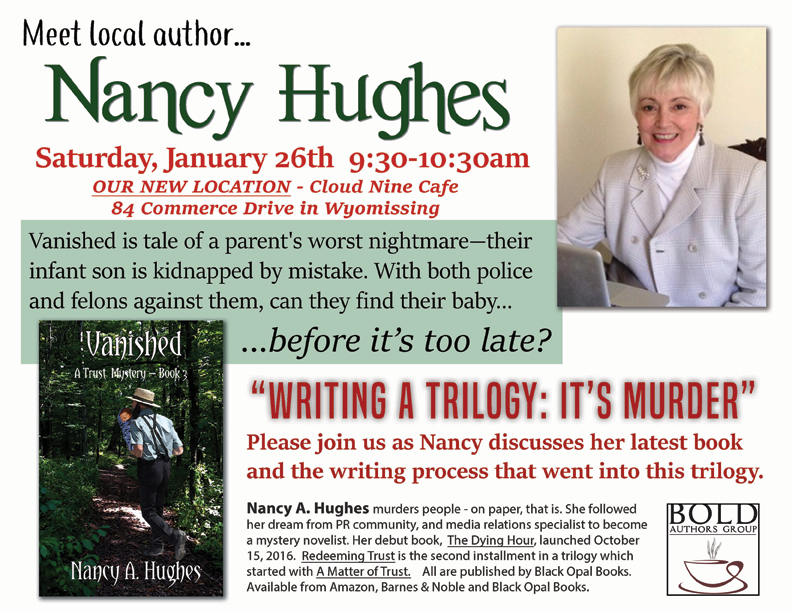 B & N couldn’t be more gracious to authors! Area 5 Penn Writers treasure old friendships and new connections during the 31st Annual Conference in Lancaster, PA. Penn Writers mission is to help writers of all levels improve and succeed in their craft. 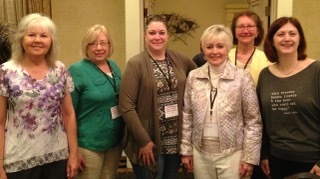 Among the hundreds attending the three-day event are (l to r) Cathy Seckman, Cindy Hospador, Carrie Jacobs, Nancy, Jeanne Moran and Dr. J. L. Delozier. 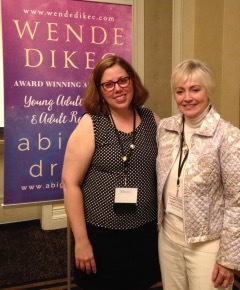 Award-winning author Wende Dikec rocked the Penn Writers Conference as Saturday’s keynote luncheon speaker and shared her wit and wisdom at the Rules of Romance and How To Rock a Book Signing sessions.